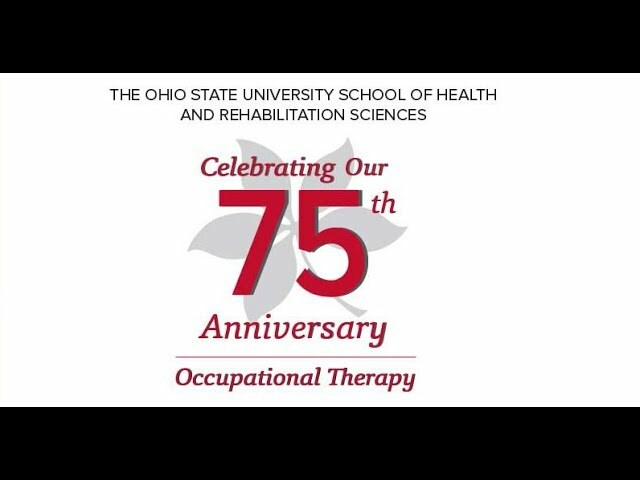 The Division of Occupational Therapy is celebrating 75 years of excellence on The Ohio State University campus. We reflect on our humble beginnings with six students in 1942, commemorate the rich history of achievement and defining moments that have led to our division’s current national ranking and lead the way for change and innovation in occupational therapy in the years to come. The Occupation Therapy division hosted a reception to celebrate their 75th Anniversary. Over 100 alumni, faculty, staff, and current students were in attendance with alumni representation spanning from the Class of 1954 to present day. View photos from the event below.